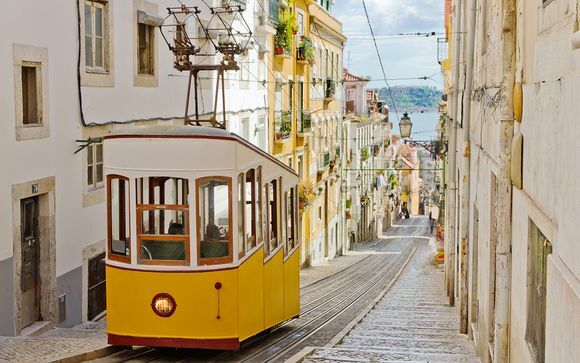 Weekends in Lisbon up to -70% off To take advantage of these offers, join now for free! Planning your next romantic break to Lisbon? Be inspired and find great deals on luxury romantic getaways to the beautiful and charming Portuguese capital at Voyage Prive. 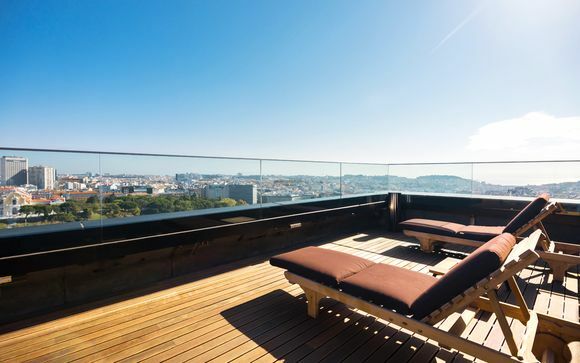 When looking at romantic breaks, not many destinations can compare to Lisbon. With its winding streets, picturesque buildings and quaint cafes, a getaway to the Portuguese capital will make you feel totally relaxed. You'll be able enjoy your alone time with your significant other without any of the stresses and chaos of usual daily life. 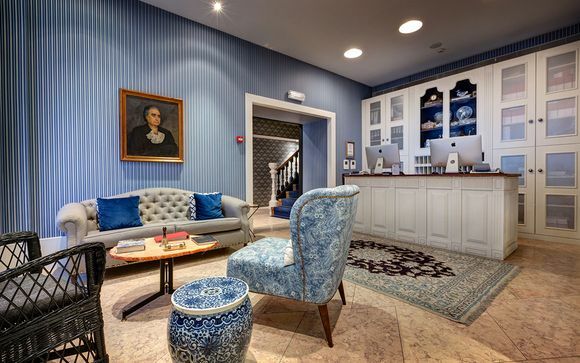 When you arrive, you can check into your luxury hotel, and then venture into the city to see the Mediterranean architecture, beautiful squares, and all the people whiling away the hours sipping coffee in cute coffee shops that line the narrow streets. Food is a huge part of romantic breaks in Lisbon; the city has an amazing variety of independent restaurants that are just waiting to be explored! Traditional Portuguese cuisine mainly consists of grilled fish and meat, cooked with delicious spices and served with fresh Mediterranean vegetables. 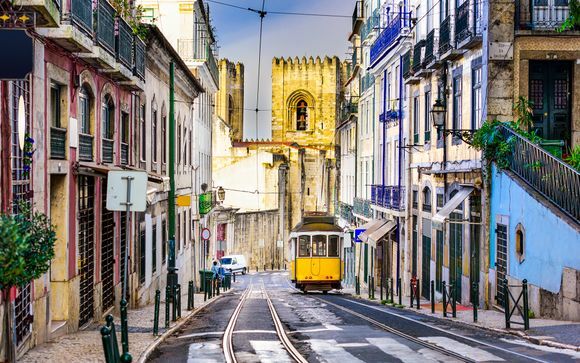 You could start by heading to Chiado, an area located close to the Tagus River that offers excellent traditional Portuguese food, provided by a mix of both old and new establishments. For something a little more upmarket, wander or take a tram to Lapa. Alfama, the oldest district of the city, offers more restaurant choices, as well as attractive Moorish architecture and many fado bars - these bars play fado music, a traditional Portuguese genre that is typically quite melancholy. After a delicious dinner, it's time to head out and enjoy an authentic Lisbon night on the tiles! Weekends in Lisbon are filled with music and dancing, and the hilltop district of Bairro Alto has the most to offer. You'll find everything from tiny jazz clubs to nightclubs playing the latest dance music here; the vibe is not to be missed, even on a romantic break. 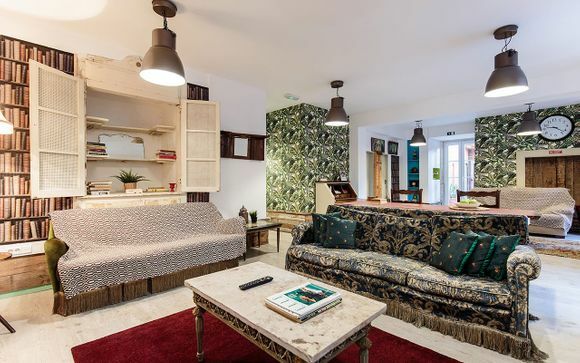 You can snuggle up to your partner in one of the bars that line the narrow streets, and dance together to Afro-house - a popular sound in Lisbon. 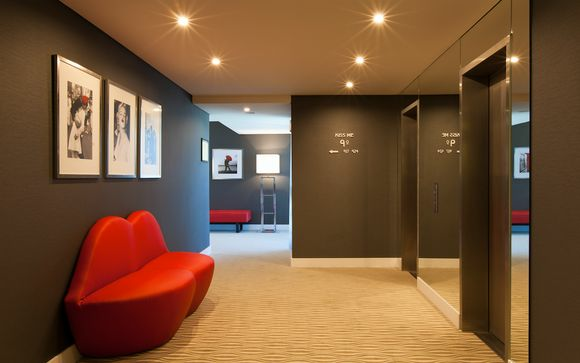 For the best choice in luxurious getaways in Lisbon, sign up today. 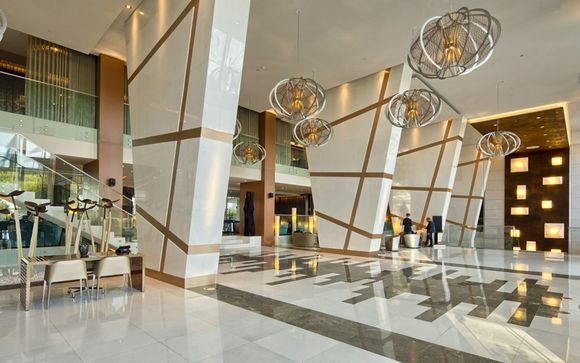 You'll be relaxing in an exclusive, handpicked hotel in no time.